Nothing shouts fall like pumpkins! And nothing makes this blogger happier than iced cookies. Here’s an older post that boasts a cookie of cookies: A Celebration Cookie. 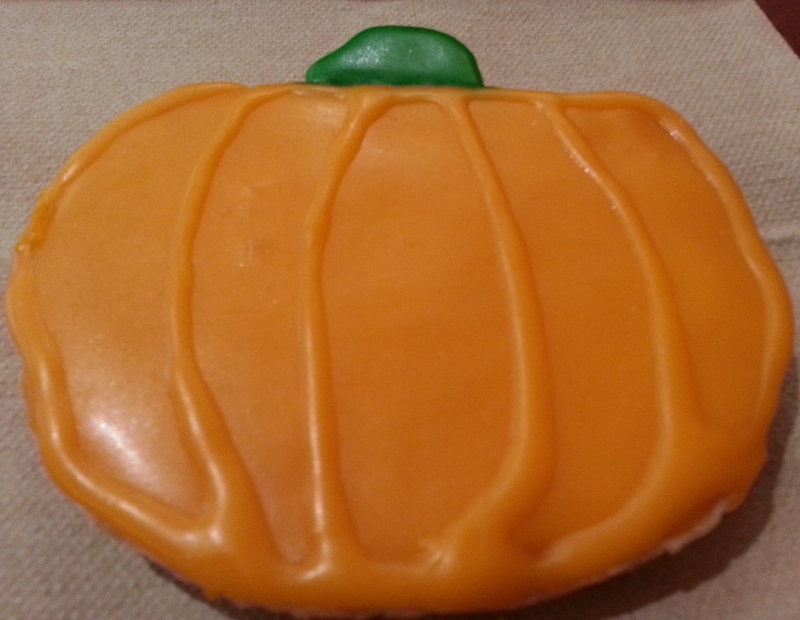 My pumpkin cookie above, purchased at Panera the other day, was delish, and it didn’t have any seeds or squish. 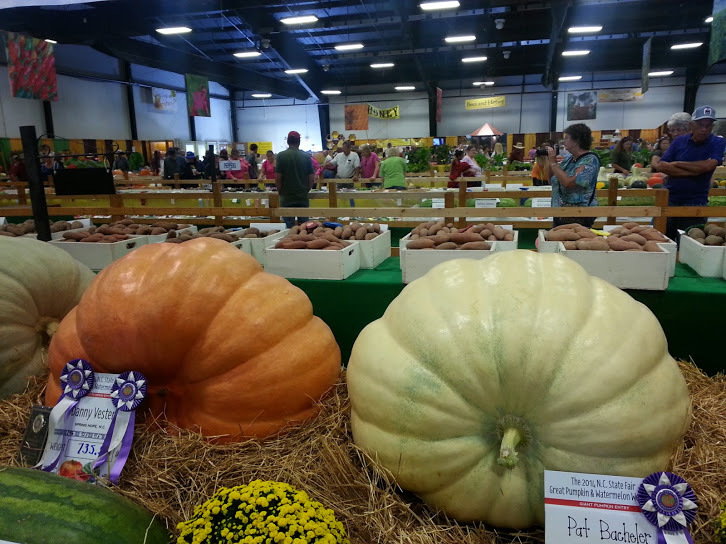 Imagine the seeds and squish in these real pumpkins that won prizes at the North Carolina State Fair last fall. 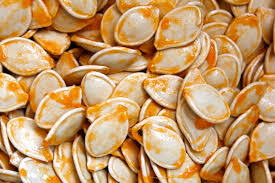 Speaking of pumpkin seeds, The Journal of Traditional and Complementary Medicine, on the website of the U.S. National Library of Medicine, published this article on the efficacy of pumpkin seed for urinary issues. Samples: AZO is offering free samples to the first ten readers to respond. Simply enter a comment saying you’d like a sample. Be sure to leave your email address, and I will contact you for your snail mail address. Sample offer ends on October 5. Thanks! 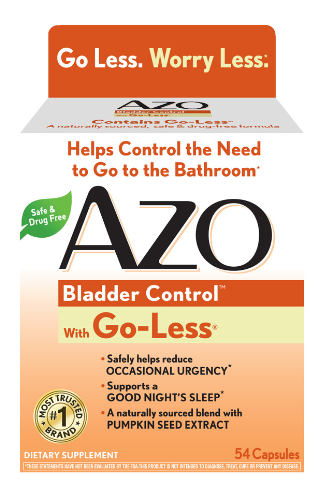 To learn more AZO Bladder Control, visit this page on their website. To learn more about other AZO products, click here. See their Facebook page here. 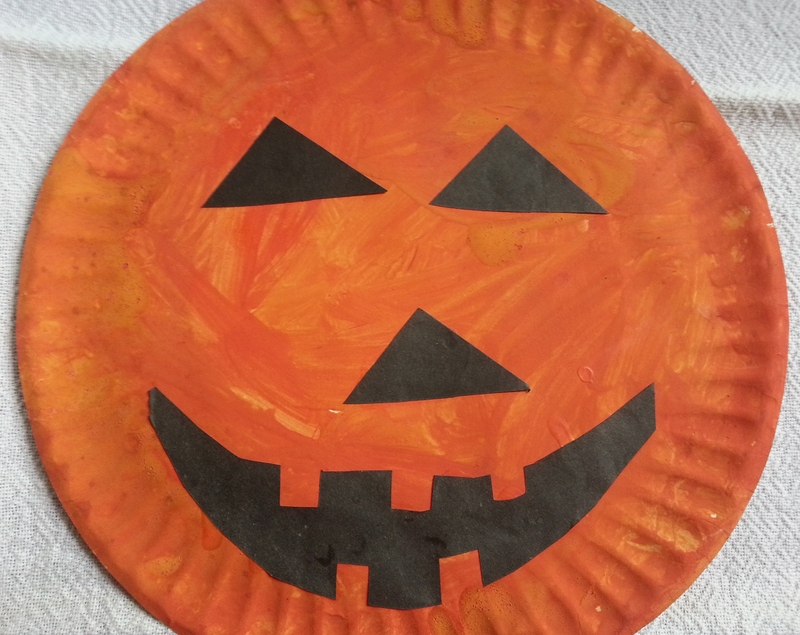 I can’t resist leaving you with one more pumpkin picture, a preschool pumpkin, created by daughter Kath many years ago. This post is sponsored by AZO Bladder Control. 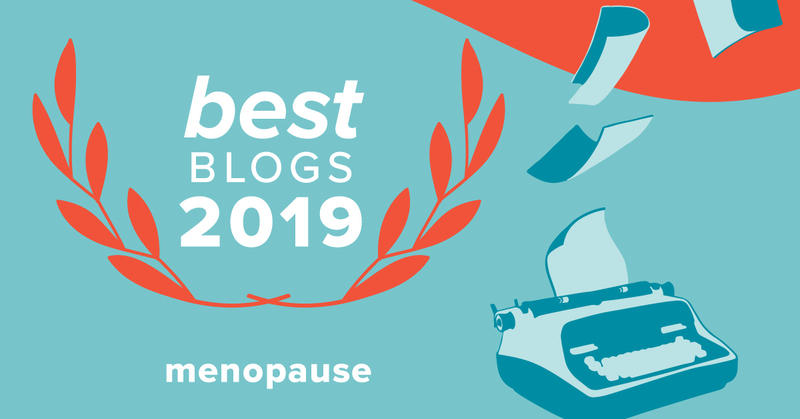 Next postMy Cancer Story: One Year Checkup! Interesting! I am all a out natural ingredients. Love the orange in pumpkins! I love everything with pumpkin in it. It’s so good for you in so many ways. I’d like a sample, I’ve read about this before but haven’t tried it yet! I’d like a sample…also plan to start eating more pumpkin seeds! I love your blog! I would like to try this. I definitely would like to try this. Now taking Azo to prevent UTI’s. Sounds like another good product. And thanks to heartpeace for her note above. I’mg going to get some of that! I would like to try it… Sounds like an interesting sample. Please sign me up – I have heard this before and am eager to try! I would like a sample it is very good to hear that pumpkin can help with this problem I am very eager to try it. Hi Sheila, I’m afraid the time period for the giveaway has passed, but perhaps you could buy some in the store. I have a reader who is using it and having excellent results! Barbara, Do try it. It’s working for my friend Carol!